This entry was tagged palude, Palude PD, PD. Bookmark the permalink. 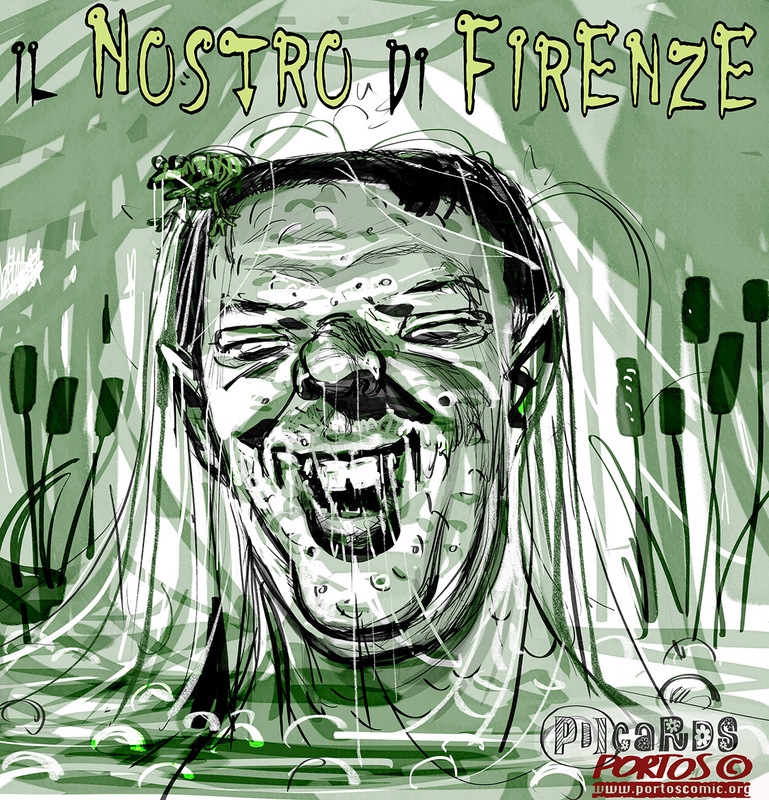 This entry was tagged IL NOSTRO DI FIRENZE, palude, Renzi. Bookmark the permalink. This entry was tagged Alfano, Berlusconi, crisi, Governo Renzi, Italia, Letta, palude, Renzi. Bookmark the permalink.